Want to take a peak? I know you do so come on!! This card was super easy and I used only products from the collection. 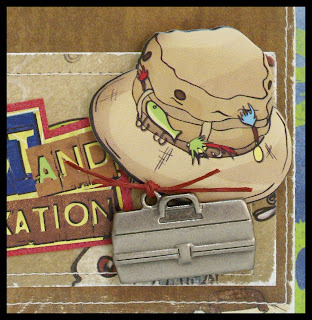 The small stacked sticker is just the cutest and with a little layering of the papers and some scrappers floss and this card was done in no time. Here I used the sticker sheet on this layout. Very cute images and you really do get a good variety. I took some dimensial adhesive and covered some of my stickers to give them the look of epoxy stickers. It is really easy to do. I mount my sticker on cardstock first then cover the sticker part with the adhesive. Make sure you go around the edge of the sticker first then fill in the middle. Going around the edge creates a little mote for the adhesive to sit in. Check out the baby blanket paper on the left of this layout....just love the sheet. You really could use it for more then just baby layouts and cards. 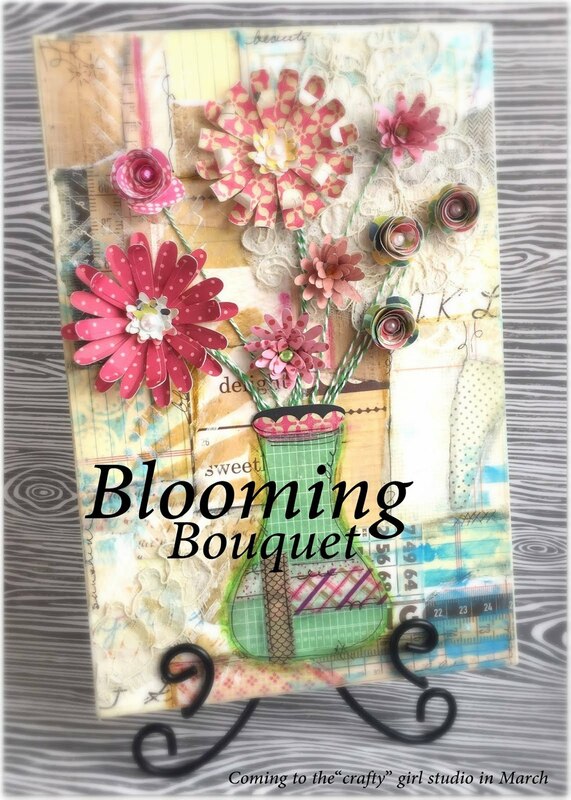 I added a little girlie touch to this layout with some flowers. 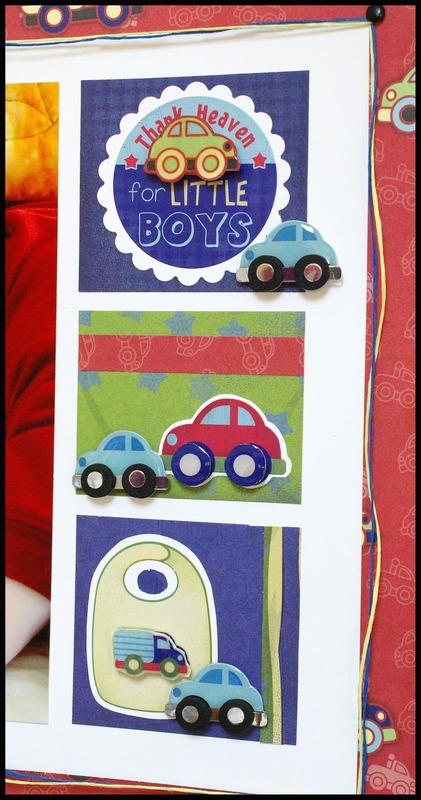 Another super easy card using some papers and stickers. 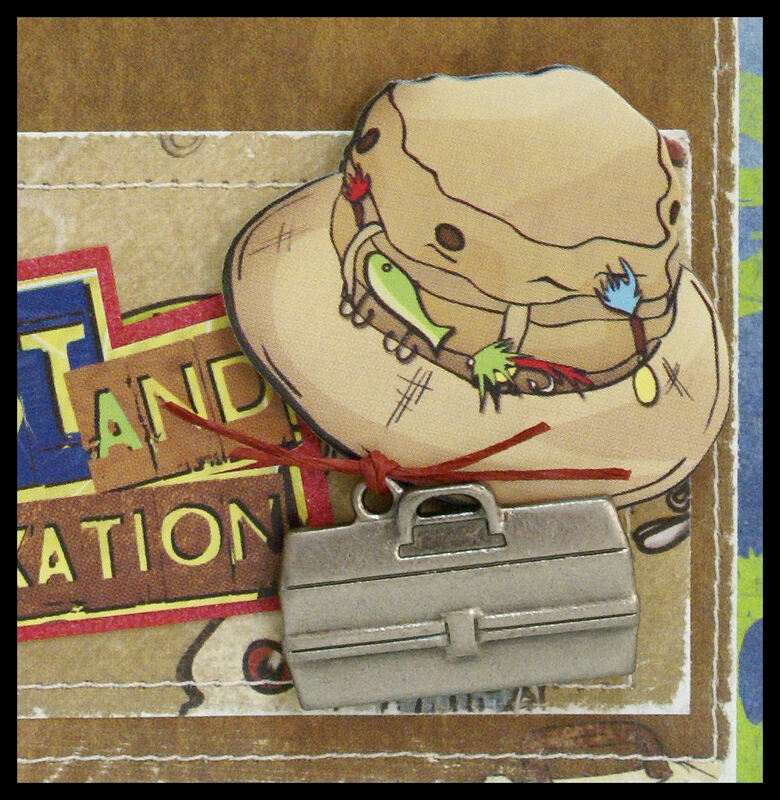 And a little added extra touch with a metal embellishment poped off the card with pop dots. You can't pass up a chance at this prize....come on you know you want to! Well that is it for me for today. And don't forget to leave a comment wherever you go. 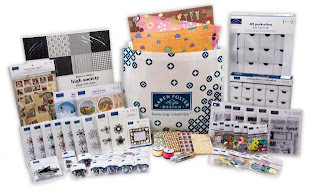 Be sure to stop by the other Design Team blogs today for more projects from our new lines. Your projects are absolutely beautiful!! wow! 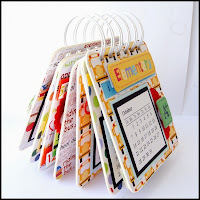 super sweet projects. I'm so loving these colors!!!! wow! Love your projects, the first card is so cute and the layouts are really neat too. have to have those little metal trinkets! 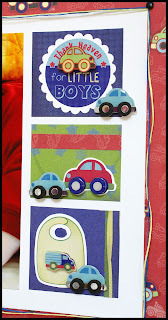 Love these little boy lines, especially since I have grandsons. Very cute! 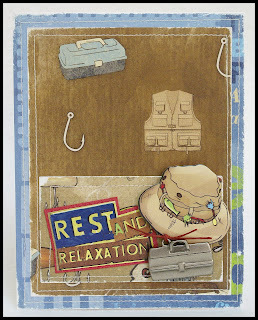 Love the fisherman card...TFS! That fishing stuff is very cool. I love the sleeping baby boy lo...great job!! 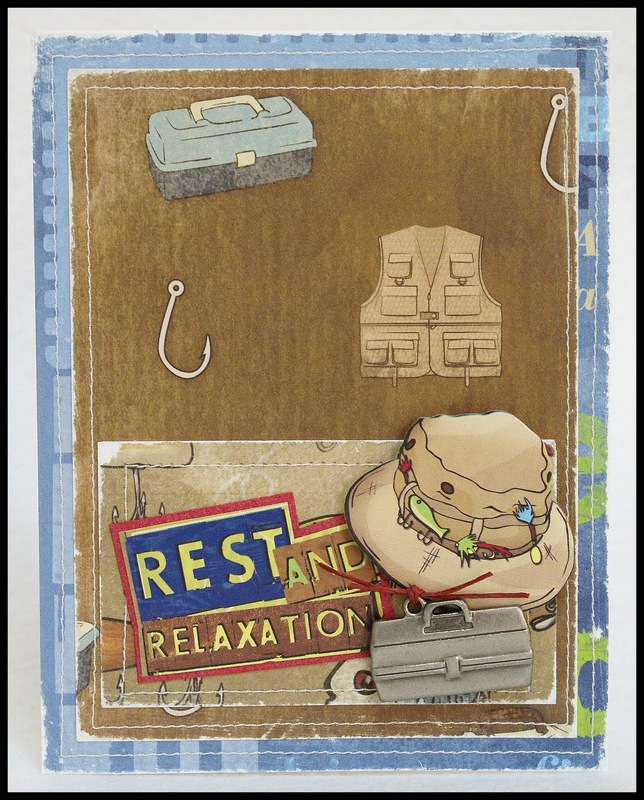 Looking at all of Karen's amazing new collection, I am LOVING all her 3d stickers! Those little cars are the best! Very cute, love those baby pics and how you "girlied up" that pic of Gail fishing! 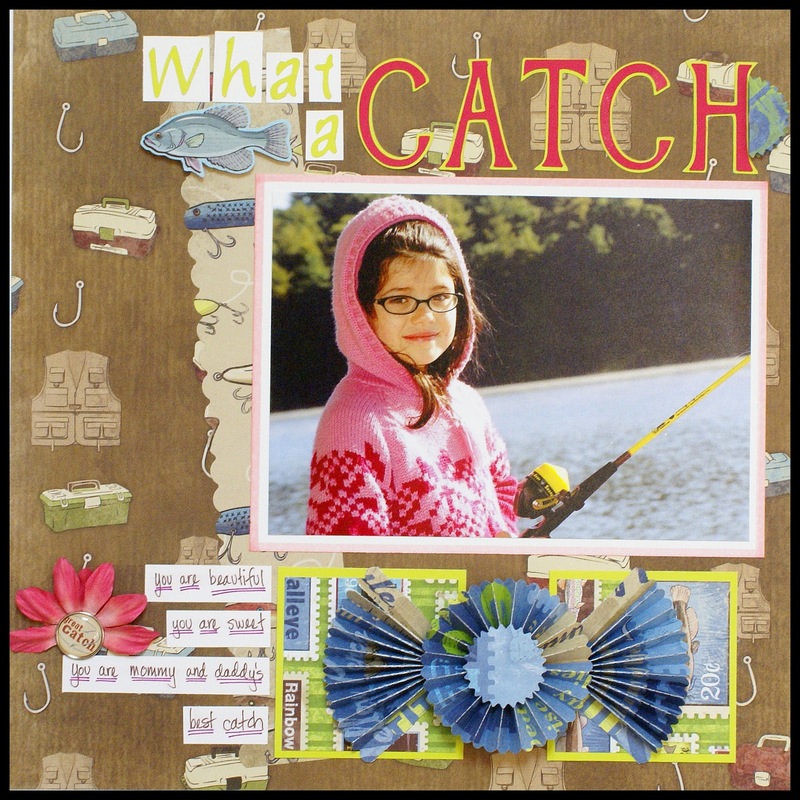 All of your projects are fabulous, but I really like the fishing cards! So adorable! Fun stuff, and a FUN contest!! Thanks for sharing. Wow, Love all of it! I love how you have made the flower under the photo on the fishing layout with Gail. 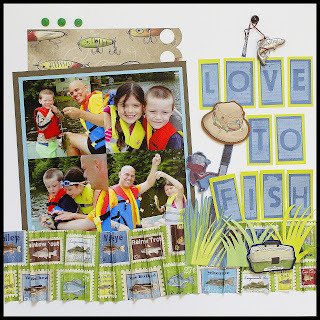 The scrappers floss would have to be a great new trend KF is on - I love how you have used it on the boy layouts. Красивая коллекция и красивые работы! love all the bright colors. 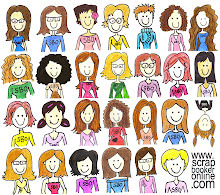 and some lovely LO`s .. so much you have made !! 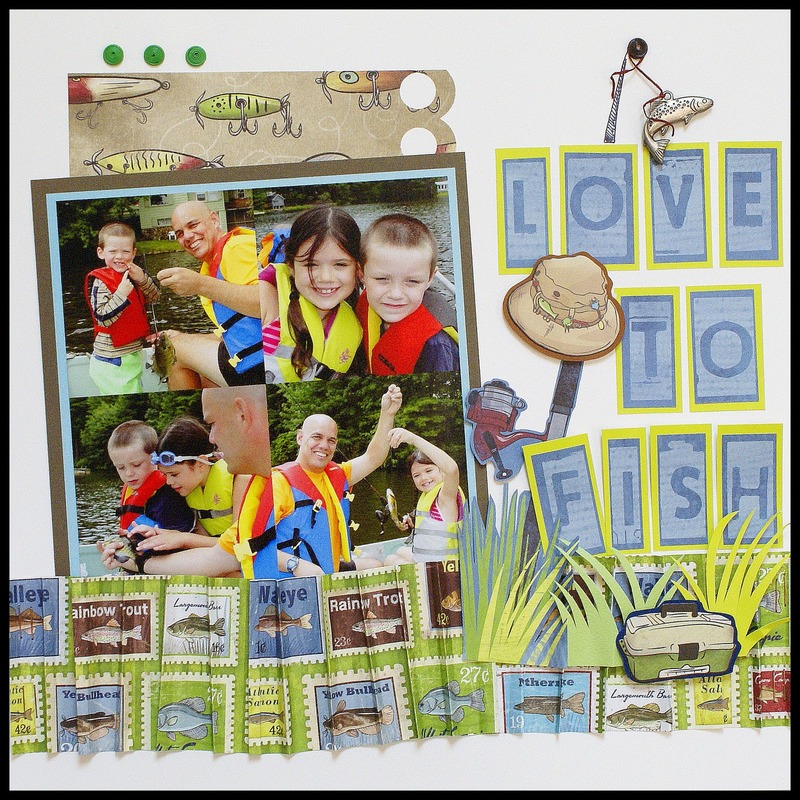 Love that fishing line and the Little Boy line is super cute too! Your projects show them off well! these are so cute!! i am loving those little dinos!! Gorgeous projects. Inspiring. I wish I would win. Thanks for giving a chance. WOW....amazing cards and layouts! love those stacked cars! 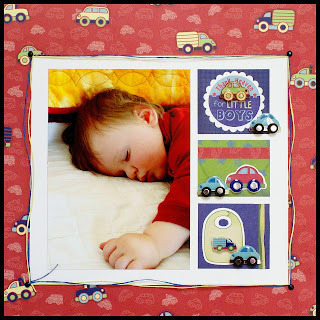 love your cards using the embellies and stickers! great projects! can't wait to see more sneak peaks! Wonderful projects! 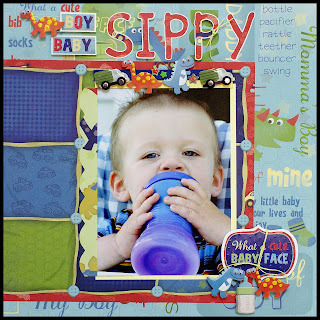 My baby boy is now 11 (*sob*) but I'm really drawn to the reds and blues of the Baby Boy line. Your use of the Fishing line is cute too! TFS! Your layouts and cards are so precious! Love the little cars, so cute! love that fishing layout and the sippee cup one too. 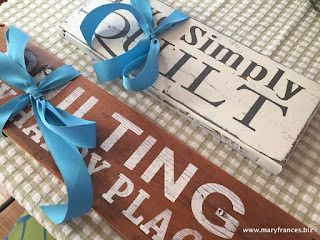 Maryfrances, I always love all your projects. I really love the boy line especially. Love the fishing line!! I have 3 little fisherman that it would go great with!! 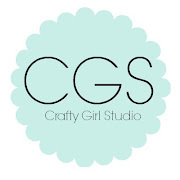 Your cards and layouts are adorable! Thanks fro the chance to win! Wow, great stuff here! Thanks for the ideas! 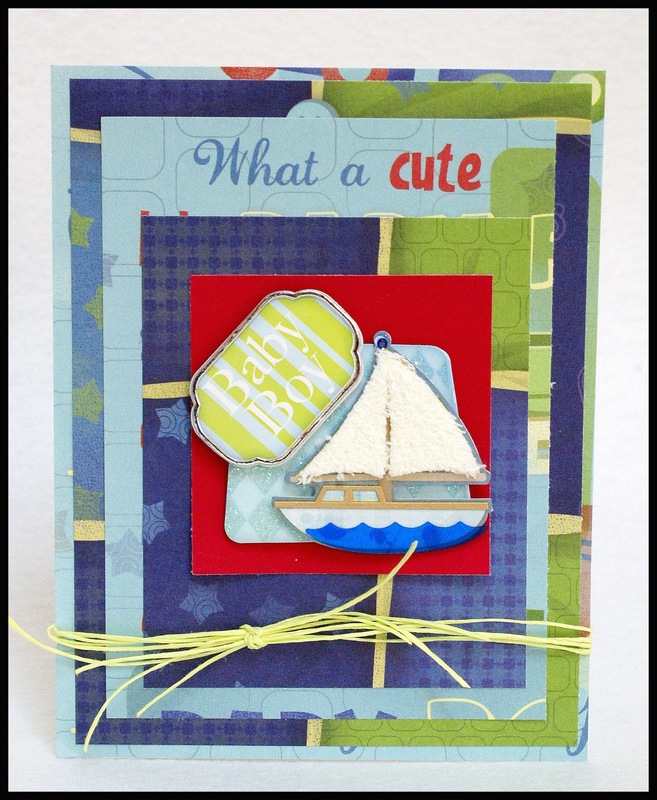 Beautiful card love the fish theme!! Love the adorable boys LO's!! 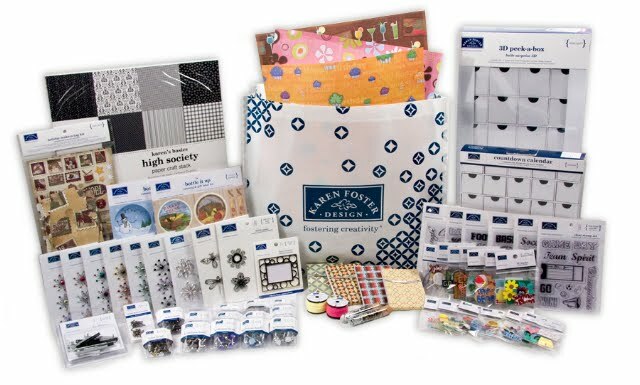 very cool projects and an awesome prize!!! Your projects are stunning... I love the fishing layouts! love the LO's and the new lines. 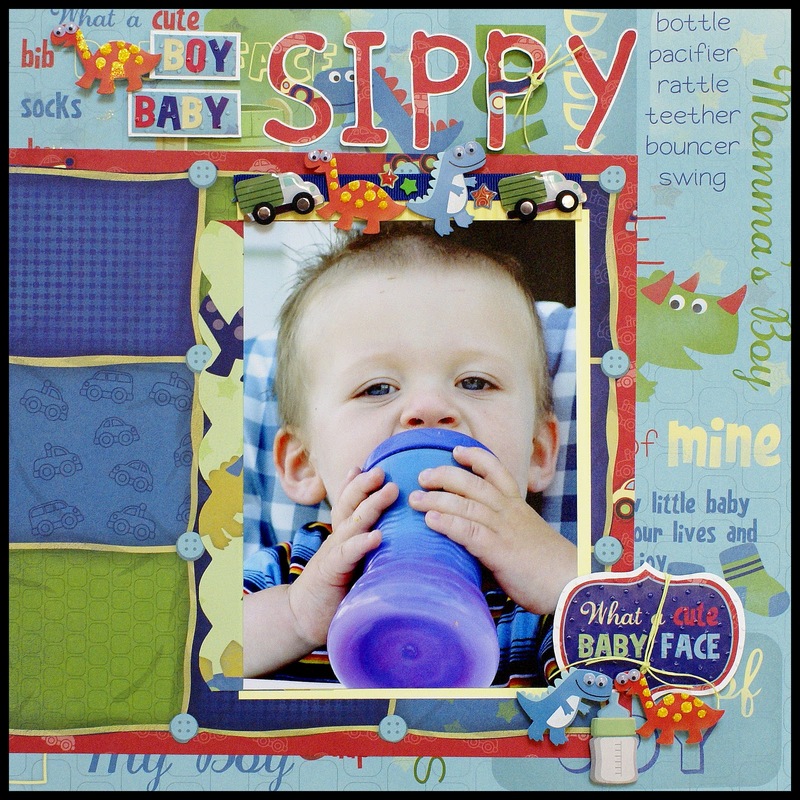 Love, love, love the baby boy papers & embellishments! Project for the year to start my two boys life albums and this will definitely be at big help! You are all SO creative. I envy you. I don't have a creative bone in my body, but at least I can come to artists like you for inspiration. Great site and blog. Thanks! It really can't get any better then the boys and fishing. Super cute. Your work is super cute and your colours are beautifully combined. Wow!